Today we will be residents of the Big Apple for a while, and have a ride to Brooklyn's northernmost tip, Greenpoint, a cosy neighbourhood, popularly nicknamed "Little Poland". Visually, it is very different even from adjacent areas, such as hipster-like Williamsburg, since little streets of this strongly Polish area are reminiscent of Europe, despite the fact that between the houses and above one can see the famous skyscrapers of New York. Yet, looking at the signs, Catholic churches, red-white flags and smelling famous Polish sausages, you feel as if you were not in America, but somewhere in Krakow. 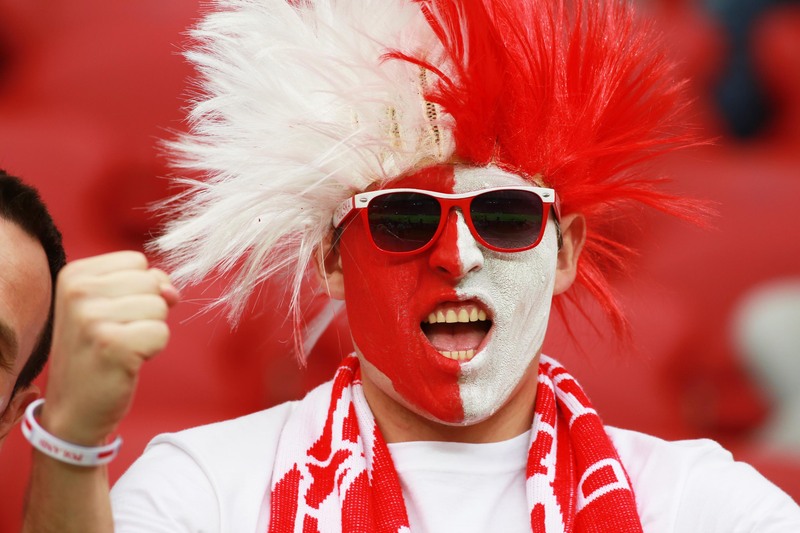 Polish diaspora, Polonia, is huge having population of about 25 million people. This is even more than half of the population of Poland. Over the last two centuries, its natives have been very actively settled outside their home country, fleeing due to pogroms, imperial ambitions of other nations, communism and low standard of living. Even basic sociology shows that each wave of immigrants is clearly associated with a specific cause. Away from home, the Polish natives tried to settle together and do not forget about their homeland, honouring their traditions, culture and identity. Though among the Slavs they are considered the best migrants, having confidently populated New York, London, Toronto and other large cities around the world, all the same everywhere and always they create their own native and much loved Poland. 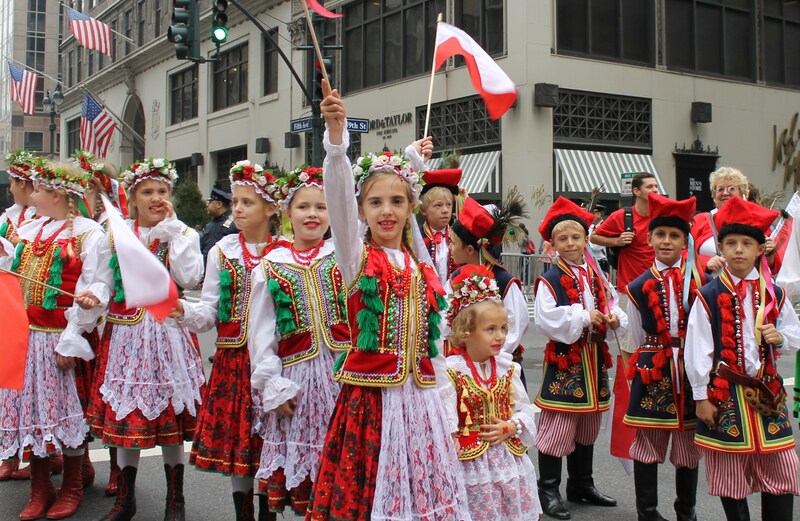 Polish immigrant community living in the territory of the Big Apple, is striking by its size boasting population of about 220 thousand Poles. Approximately one third of them inhabits Greenpoint, which opened its doors to European migrants in the mid-19th century. Initially, these lands were mastered by all visitors, but soon the Poles, owing to their number and habits, equipped everything in a business-like way, somewhere peacefully, but somewhere through blood battels in the style of "Gangs of New York", they evicted all the neighbours, declaring quarter as their territory. City officials initially opposed to this, but after seeing that as soon as Greenpoint population became more homogeneous this area began to live a quiet life, authorities let the ghetto exist. The Slavs were actively involved in the industrialization of New York and selflessly worked at the local oil refineries and glass-blowing factories. The quarter was known as a working suburb of Brooklyn until 1950, when the most of the industrial zone was moved out of the city. It was in those years when Greenpoint gained its present appearance with a respectable number of shops, cafes, bars and offices in the former working buildings. This "loft" altered the area's gritty industrial allure into a rather fashionable place, full of young people, since it is a vibrant and affordable place to raise a family, the city centre is half an hour by subway, which for such a metropolis is quite a bit. In addition to the shops with already famous sausage, Greenpoint is solidly trendy and remarkable for its spirit: you can hear the Polish language, and on its main street, Manhattan Avenue is full of shops selling hand-made and designer showrooms resembling European boutiques. As the name suggests, parts are indeed green with two fairly good parks, a few Catholic churches with rare stained glass windows and mosaics, as well as a huge number of various art spaces, galleries and public spaces, most of which are located in the territory of former factories. Out-of-towners and locals alike visit Greenpoint for a walk and relax, because it is there that you can try relatively cheap and interesting cuisine and alcohol. Polish national pies, dumplings and Żubrowka are, perhaps, the most popular order in the local mouth-watering bakeries, butcher shops and family cafés. Noisy and cheerful Poles always welcome visitors in their area, and security here is at the highest level, so you can linger in bars late. Another interesting fact is that the Polish immigrant enclave is one of the most cinematic locations in New York. Because the closer to the centre, the more expensive and problematic it is for filmmakers, so it is north of Brooklyn what we often see in American movies, when it comes to streets and districts of the Big Apple. Old stone house, built in the 19th century and the local backyards are perfect for retro-projects like The Knick TV Series and for modern stories. 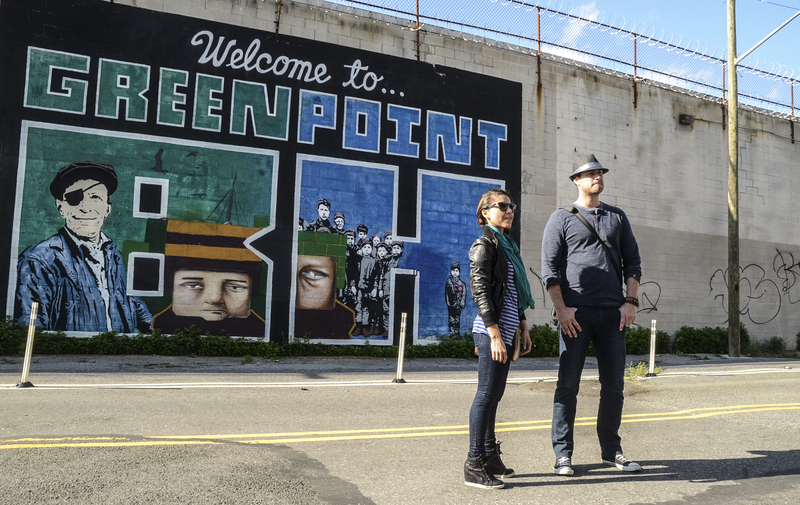 Greenpoint certainly deserves attention because it perfectly illustrates that New York is not just Manhattan. Hurry to have a walk there as soon as possible, because every year, according to the Poles, it becomes less Polish, as many locals go back home. Poland, though slowly but surely is becoming stronger and more successful. Though a piece of this interesting nation will always remain here, do not hesitate to visit this must-stop destination which still maintains its traditional charm. France, Italy and Venice - these names were chosen by foreigners for their restaurants, which gave a grounding for coffee biography of Poland. Residents of the country became one of the first in Eastern Europe gourmets who appreciated taste and flavor of the unusual drink. Only a few were aware of the fact that a new source of pleasure was produced from fruit of the tree once grown in Ethiopia in the wild.